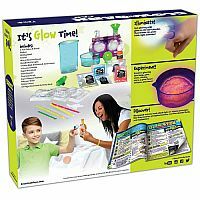 It's Glow Time! 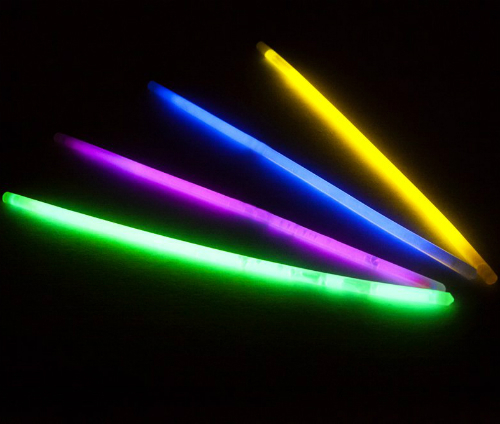 Let there be light - cool, eerie, fantastical light! 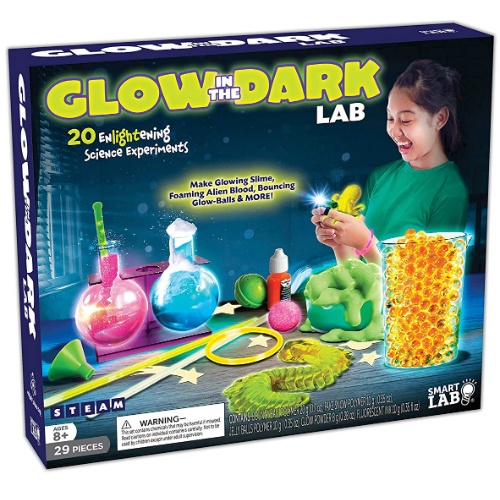 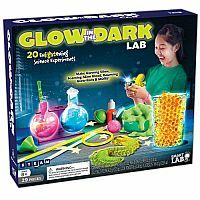 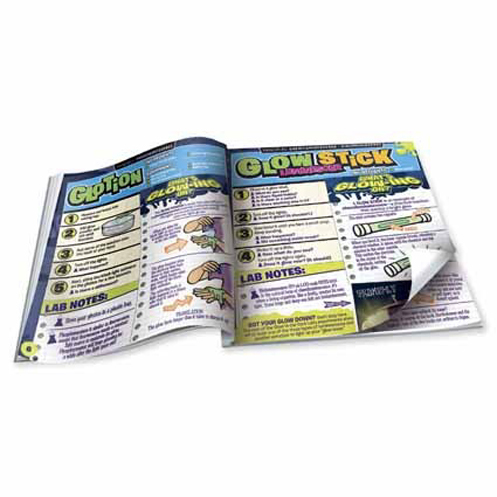 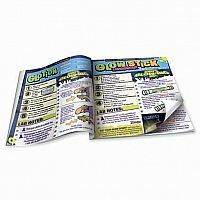 Glow in the Dark Lab Science Kit gives aspiring young scientists to put this glow-laboratory to the test with 20 experiments, from lava lamps to super glow balls. 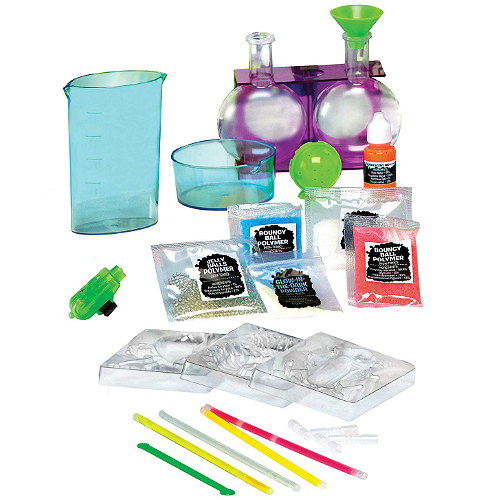 Find out what fake snow has in common with spaghetti and create alien blood. 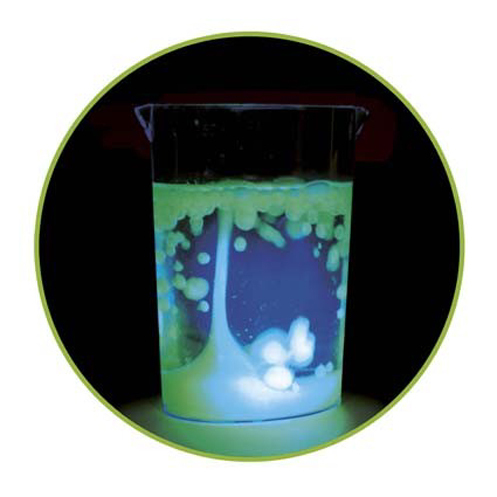 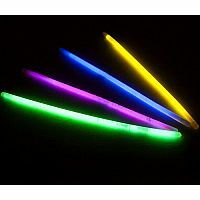 Test out projects that teach about fluorescence, phosphorescence, polymers, and more Includes a black light, glow-making materials and other cool equipment. 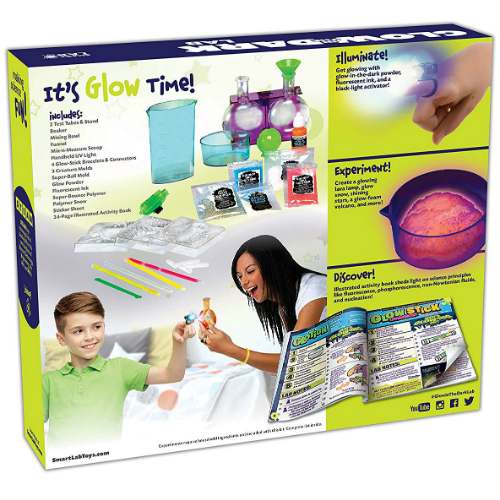 Also includes a 24 page Lab Book. 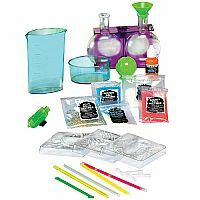 Measures approximately: 13.00 x 11.00 x 2.50 inches..